Paktor is a free social app that is changing the socializing and dating world. With millions of users on Paktor, you can easily match and chat with new friends. 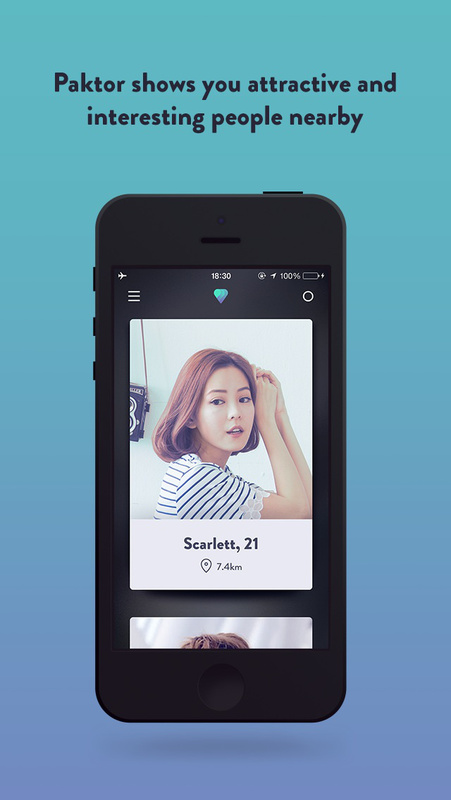 No awkward introductions, just find people near you, filter by preferences, swipe, match, chat, meet and date! 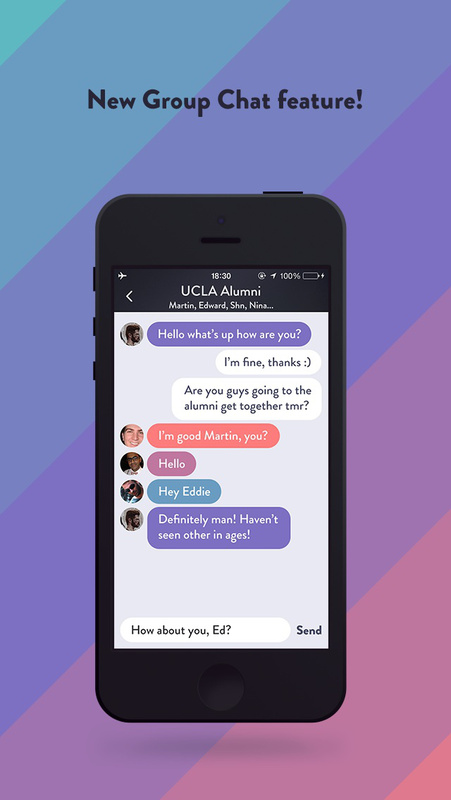 Paktor is a socializing app that acts as your instant introduction to people you are interested in. As you scroll through photos of people who are in your area, you can “like” them or “pass” them. 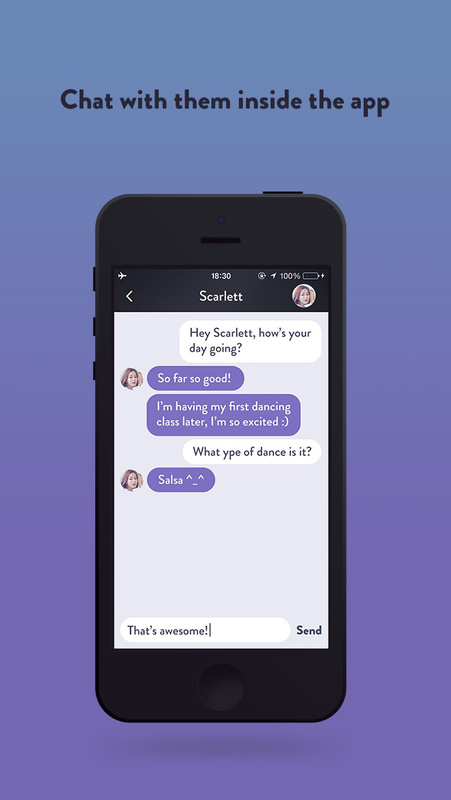 If you like a person and they like you back, it will be a match and Paktor sets you two up to talk and chat through the social messenger features. There are people you’d like to meet and people who would like to meet you. Paktor makes sure the two match up. 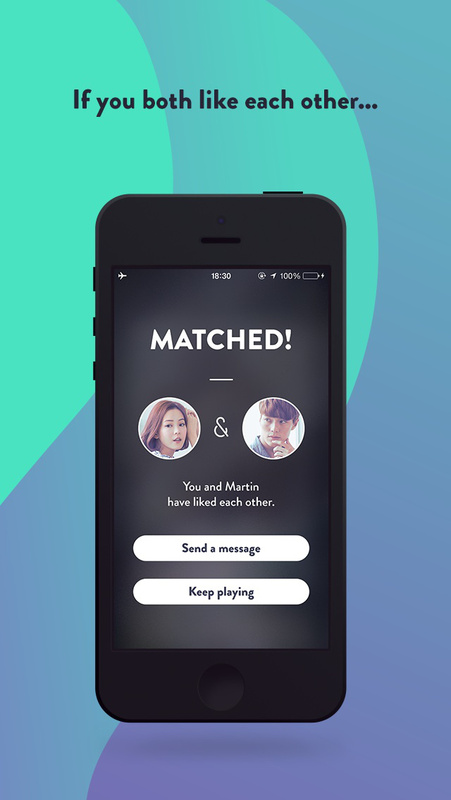 With Paktor as your matchmaker, socializing, dating, or just hanging out becomes that much easier.